Use this home modification checklist to keep your loved one safe while they age in place. Hidden hazards in the home can make seniors’ lives more challenging and put them at greater risk of injury. Inexpensive home modifications can make a difference. 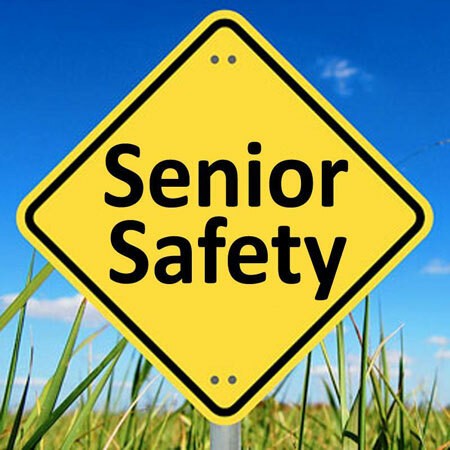 Making home improvements can increase senior safety and comfort. Fortunately, many modifications can be made inexpensively. As a result, seniors will be better equipped for aging in place.